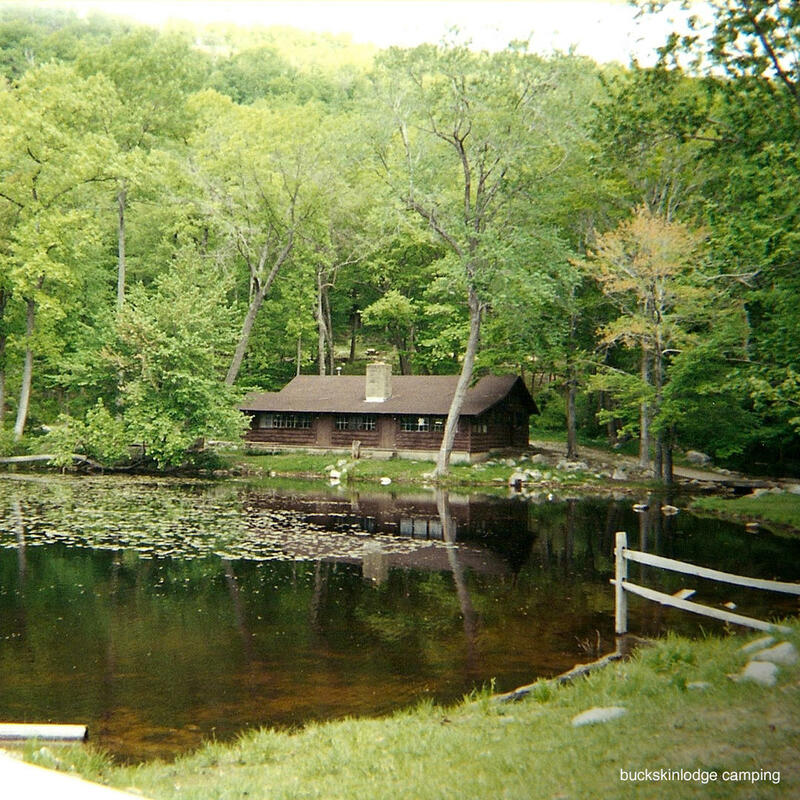 Opening in 1927, Camp No-Be-Bo-Sco or NoBe is a Boy Scouts of America camp which is located in Hardwick Township. Allow us to note here that this camp is on private property and all non-scouting visitors will be asked to leave. That aside, camp NoBe is also known as the original Camp Crystal Lake from the 1979 movie "Friday the 13th." In fact many of the same structures still remain as if they're awaiting another sequel.